A still relatively unspoilt tropical paradise, Turks and Caicos is well worth visiting, not least for its stunning white sand beaches. In fact, some of the world’s best are located here. It also offers excellent cuisine, a whole host of watersports, traditional music and crafts and a wealth of interesting places to visit including salt lakes and uninhabited islands and cays. For keen divers, a stay here is an opportunity too good to pass up, as the surrounding waters are home to the third largest barrier reef system in the world, with many spectacular coral heads located just minutes from the shoreline. 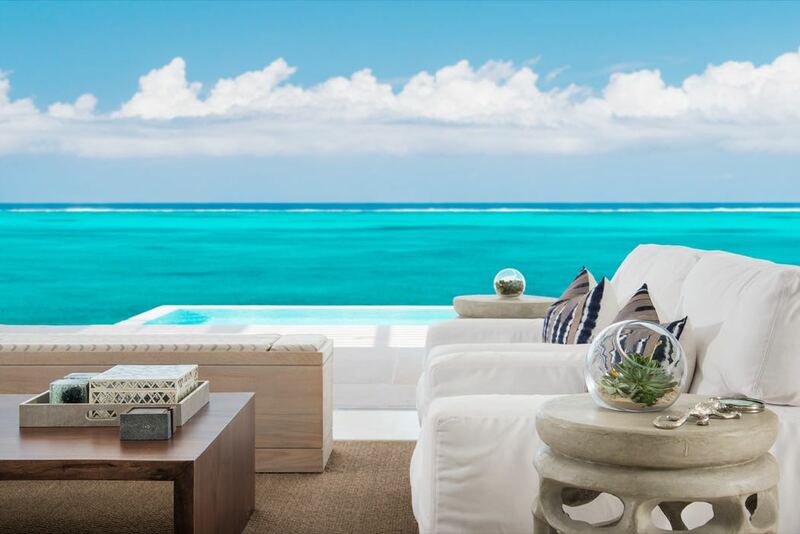 Providenciales is the most developed of the Turks and Caicos islands and makes the ideal base for a holiday here, and the Beach Enclave development would be a great choice. 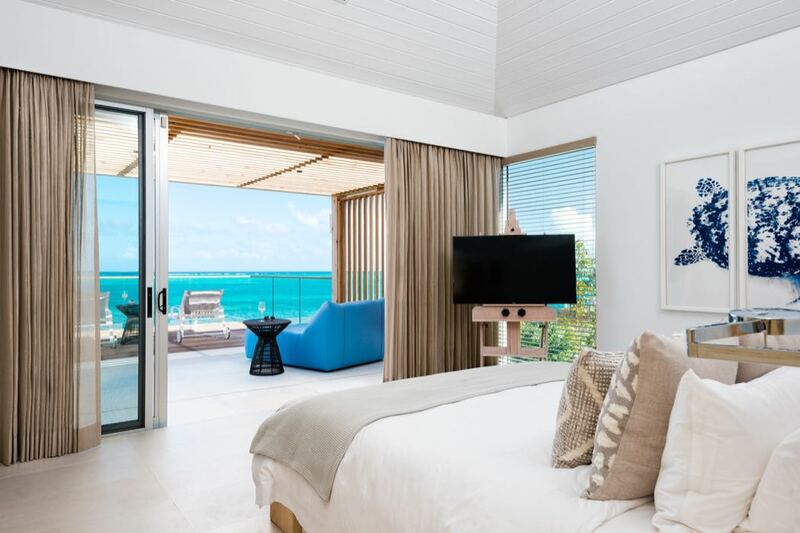 Offering luxury villas right on the oceanfront, you can enjoy all the privacy of a home from home, but with the bespoke service and amenities you’d expect from a top boutique resort, including your own dedicated butler. As if that wasn’t enough, you’ll also have access to a private beach. 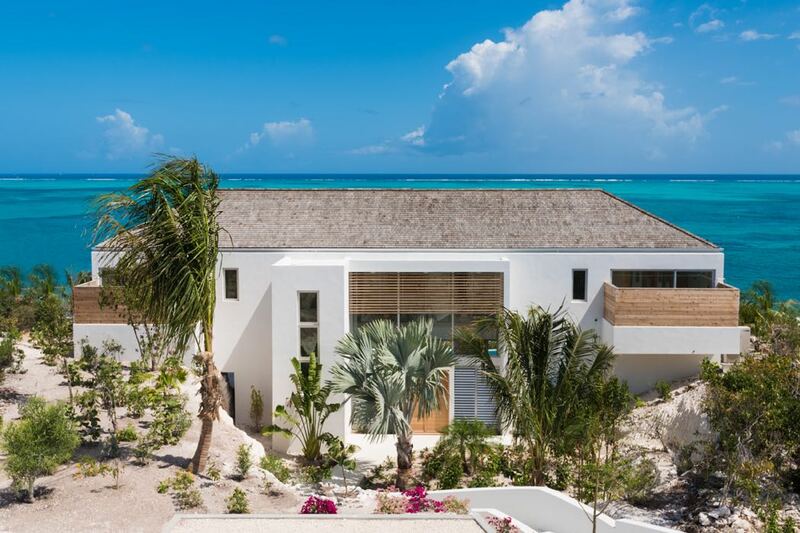 British Airways offers connecting flights from London Gatwick to Providenciales, while Delta and American Airlines operate out of Heathrow. Private transfers are available from the airport to your Beach Enclave Villa. 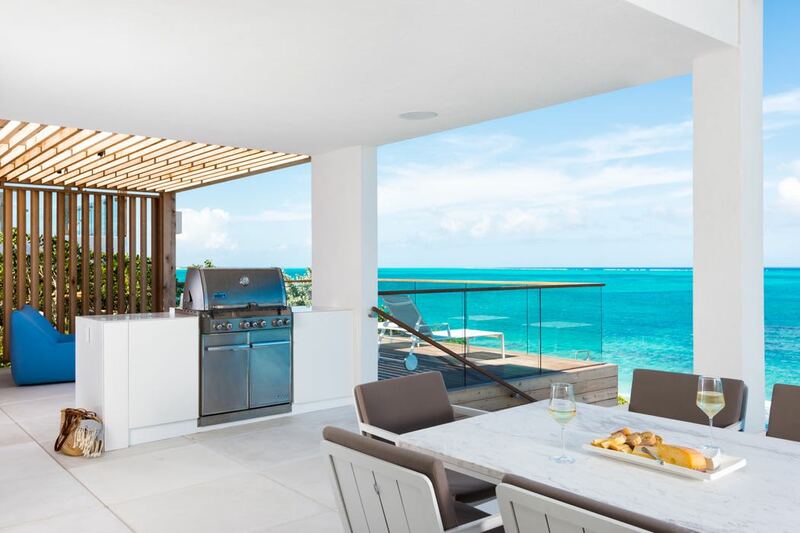 Designed for both short getaways and long-term stays, the Beach Enclave development comprises a small selection of luxurious beachfront and hilltop villas in three highly desirable locations in Providenciales – North Shore, Long Bay and Grace Bay. As well as fabulous accommodation, guests can enjoy the benefits of a dedicated concierge who will help you get the most out of your holiday, whether you want help organising multiple days out or just reservations at a local restaurant. You also have the option of a private chef, either for one special dinner or for the entire duration of your stay – the choice is yours! There is a 24 hour fitness centre at your disposal as well as an outdoor yoga terrace offering daily classes, and of course you will have access to the private beach, with attendants to set up your lounger and umbrella and serve your favourite drink while you soak up the sun. 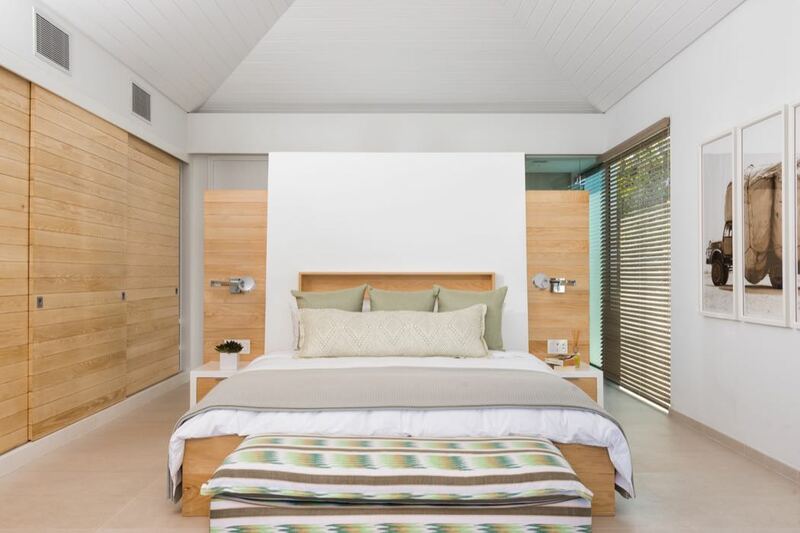 Ranging from four to seven bedrooms, the Beach Enclave villas offer every modern luxury and an open Caribbean living concept, with multiple terraces and fresh, contemporary décor with a natural colour palette. 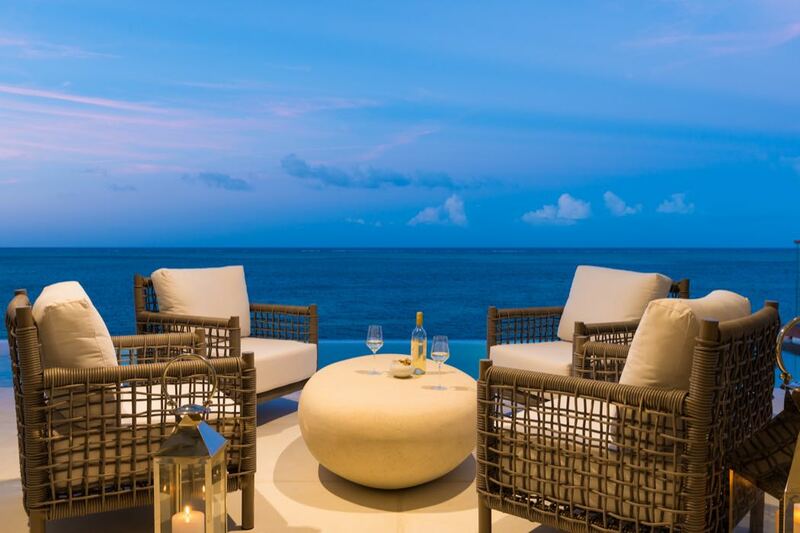 Each villa is well positioned to make the most of the stunning private beach, ocean views and gentle, cooling trade winds, while all are located within a secure, gated community with resort amenities and service at your disposal. 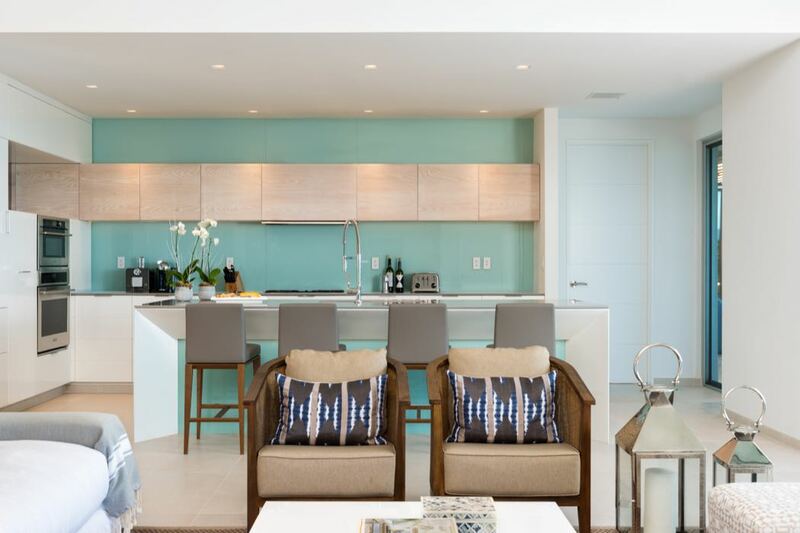 There are elegant and spacious living and dining areas as well as top of the range fully equipped kitchens with ocean views. 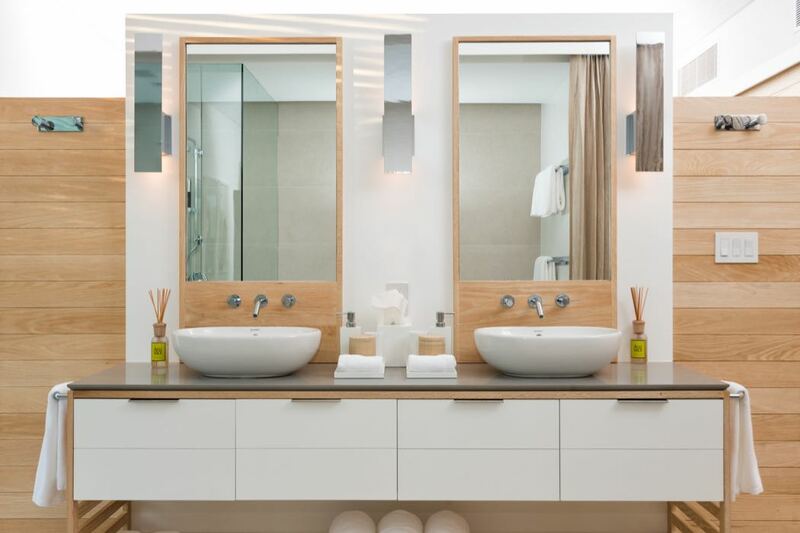 All bedrooms have their own ensuite bathrooms, with the master suites facing the ocean and enjoying free standing bathtubs as well as feature outdoor showers. Huge sliding glass doors open out onto your private sun terrace with infinity pool, while there is also ample space for alfresco dining, an outdoor summer kitchen and attractive private gardens. 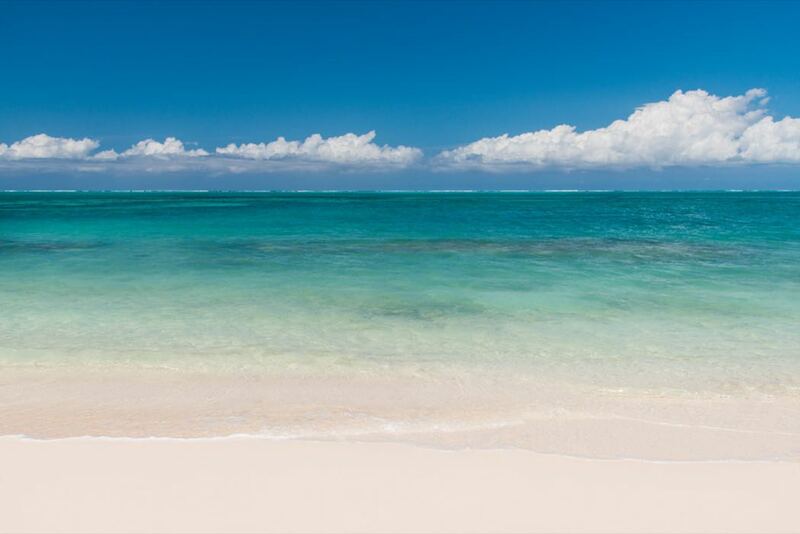 An archipelago of 40 coral islands, Turks and Caicos is still a relatively unspoilt paradise. There is a great deal to explore, including nature reserves, breathtakingly beautiful beaches – don’t miss Grace Bay – and uninhabited islands. The gorgeous turquoise waters offer plenty to do as well, from fishing and snorkelling to diving, kayaking and kite-boarding. Those looking for gastronomic delights will be glad to learn that there are many excellent restaurants in the local area, encompassing a wide variety of cuisines, and your concierge or butler will be happy to help you find the perfect spot for an evening out. 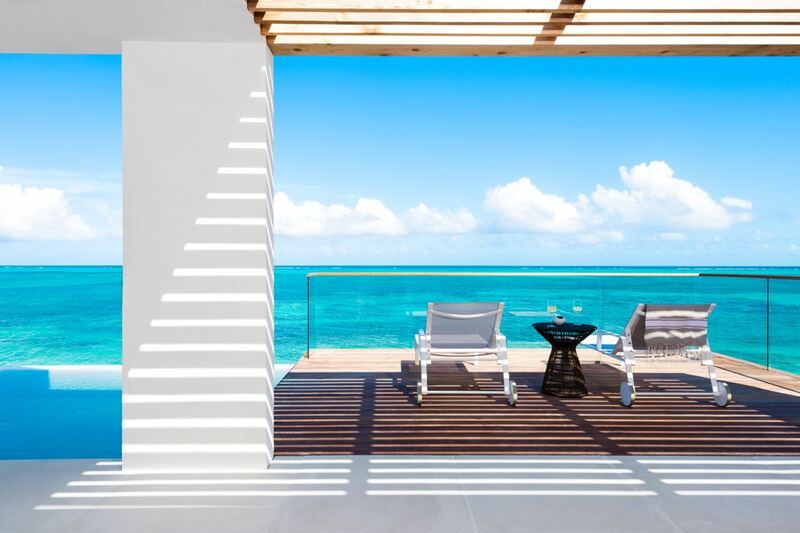 Providenciales is also home to one of the best golf courses in the Caribbean, while if you enjoy a good shopping spree, consider an afternoon browsing for local art, cigars or rum. If you really fall in love with your villa, you might be interested to know that Beach Enclave homes are available to buy. For anyone seriously considering investing in their own little piece of paradise, this first rate development is well worth investigating. 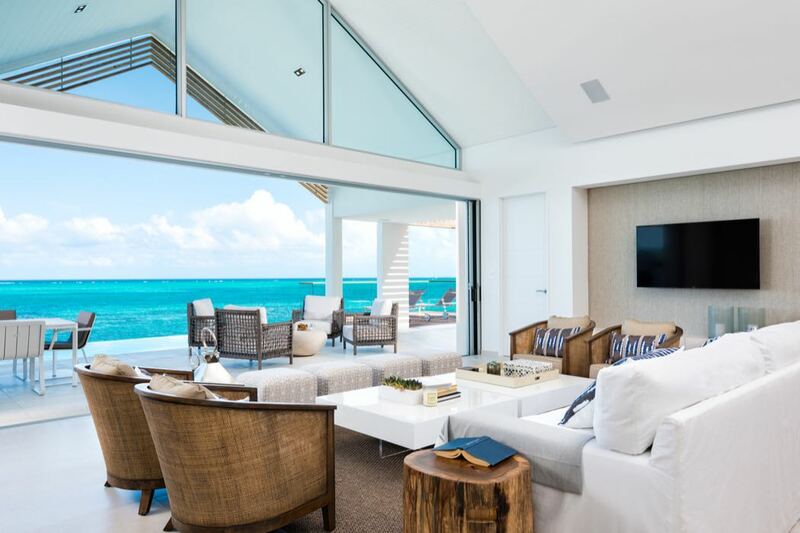 Beach Enclave is a beautiful development offering luxury accommodation and first rate service in some of the most desirable oceanfront locations in Turks and Caicos.